The APPEND Inc. was founded by Christian businessmen from the Philippines. In 1991, the APPEND organization was registered with the Philippines’ Security and Exchange Commission (SEC) as a non-stock, non-profit organization with a registry number of 186944. APPEND was also accredited by the Philippine Council for NGO Certification (PCNC) as a credible donee institution. APPEND Inc. was established as a network of microfinance NGOs to mobilize resources and facilitate the growth and viability of its member NGOs using microenterprise development as a strategy. More recently, APPEND has taken and focused more on its mandate in the area of legislation, government policies and advocacy work. This relates specifically to strengthening the social and financial opportunities available to the micro-, small, and medium-enterprises, as well as to the other poor, marginalized and disadvantaged sectors of the Filipino society. APPEND Inc. believes in empowering the poor not only through human hands but also by the power of God. It provides a hand-up, not a dole-out, way of assisting the poor, and it seeks to inculcate the values of responsibility towards other people and the environment. 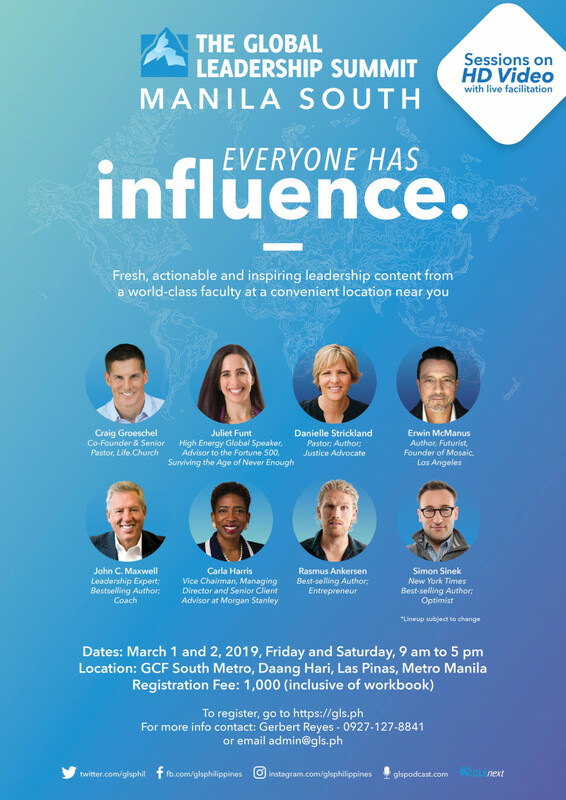 In partnership with the Global Leadership Network USA, the Global Leadership Summit Philippines is one of APPEND Inc. programs for fulfilling its mission of helping reduce poverty and to promote national transformation by contributing to the growth and development of God-fearing, socially-responsible micro and small entrepreneurs.